With all the costs related to running a business, it makes sense to save money wherever you can. 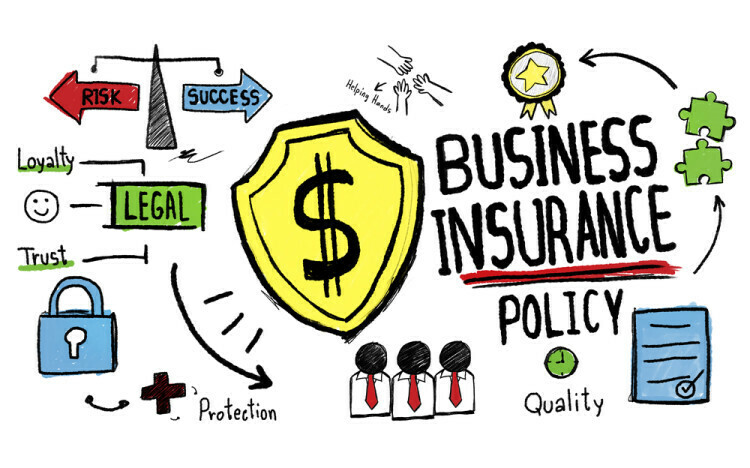 Here are some ways to lower your business insurance costs. With all the costs related to running a business, it makes sense to save money wherever you can. While business insurance premiums are a necessity for responsible entrepreneurs, there are ways a pragmatic business owner can get the best value for his or her dollar. Just as you look for the best price on supplies and evaluate the merits of using this supplier versus that supplier, you should look at rates from competing carriers—remember that price does not necessarily tell you about quality—alongside other methods for reducing your premiums. Insurance carriers want to insure responsible customers. A safety training program or risk management review will help reduce the possibility that you’ll ever need to make a claim, thus ensuring that your premiums should avoid uncontrollable rate hikes. Preventable losses are avoidable losses. As Benjamin Franklin was fond of saying, “An ounce of prevention is worth a pound of cure,” and curiously enough, he was talking about fire prevention. There are many industries with high instances of worker injury, and if you or your employees are inadvertently placed in these categories, you may find yourself paying unnecessarily high premiums. Resist the temptation to downplay possible dangers. If you lie to your agent or broker, you may find yourself without coverage when you desperately need it. When employees enter or leave your employ, let your insurance company know as promptly as possible, as that too will affect your premium costs. The best practice is to confer with your agent or broker when you have a question about appropriate coverage. Security systems, fire sprinkler systems, worker safety programs, and driver training programs are a few measures that can reduce insurance costs. If you deal with sensitive customer data, it’s also important to maintain robust security protocols to reduce your exposure to cybercrime. Insurance carriers evaluate risk and your agent or broker should be able to help you identify problem areas, so that you can institute a program that works for your business. It can be tempting to see a policy renewal, mechanically make the payment, and let it roll. As an entrepreneur, you have a lot on your agenda, and reviewing an insurance statement may not be a high priority. As tempting as it may be to leap onto the next new task, it’s in your best interest to sit down and methodically review it. In fact, give your agent a call and ask questions about changes in your business, adjustments to your business model, or even rate changes if you see them. This is another opportunity to make sure you are protecting your business to the best of your ability and reduce what you pay to protect it. Just as you may get a discount when buying paper towels in multiples, it can help to buy your insurance in bulk, too. Business owner policies are great vehicles for getting the insurance you require at a slightly better rate. Just make sure to look out for redundancies by reviewing your policies thoroughly. There’s no need to pay twice for the same coverage. However, if your business is atypical and requires specialty insurance, you may need a rider to procure suitable coverage. If you’ve been on a payment plan, you probably have been paying a fee for the privilege. You can reduce your final costs by paying up front. If that seems too much of an expenditure, it is a good idea to take this fiscal year and save up for next year’s payment. If it feels painful to begin with, remind yourself that it is a good business practice and shows your intention to commit to protecting your company. If paying up front seems like an impossible dream, it may be an indication of problems to come. A cash-poor business may suffer from poor cash flow, and that’s something to take up with your accountant or CFO. It’s simple math: increase your deductible, lower your premium. The algebra comes in when you determine what your company can reasonably afford in the event it becomes necessary to make a claim. Larger firms may comfortably manage deductibles in the many thousands while smaller enterprises may operate on a tighter margin and desire more limited outlays. There is no hard rule. Each company will have to independently evaluate its needs, and come to a conclusion on how large a deductible it can afford. Don’t be afraid to ask for discounts. You can look for trade associations in your industry that can help you find reductions in cost for insurance. 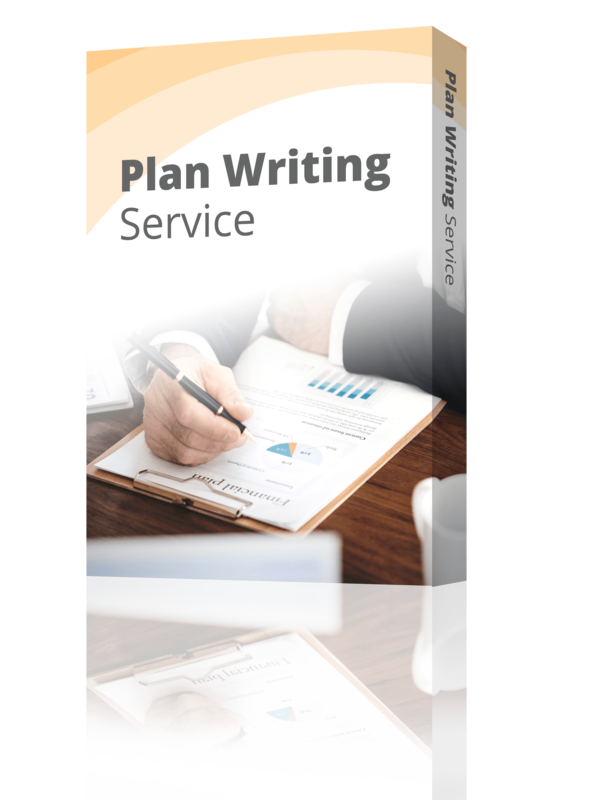 There may also be carriers that specialize in your industry and may offer exactly the policies you need at better prices. The discounts are out there; you just need to find them. Look for publications focused on your industry to get the lowdown on opportunities to save. Just like Goldilocks looked for a chair that was just right for her, you must look for coverage that fits your company properly. Get too much coverage, and you’re paying for something you’ll never use, but too little coverage could leave you with gaps in coverage that leave you needlessly exposed. A determined broker or agent will be there to provide detailed explanations and safeguard against too little or too much coverage. While price is an important factor when purchasing insurance for your business, it may be penny wise and pound foolish to inordinately focus on cost. There are other important factors that can affect your experience, such as the claims process or the rating of the insurance carrier that provides your policy. Take your time and do business with someone you trust who has great references. It is always a good business practice to do your research and invest wisely when it comes to spending your money, and buying insurance is no different from any other investment.